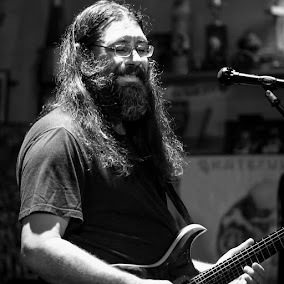 Dave Hebert (aka Dave A'Bear): Tonight Melvin Seals and JGB will be at Moe's Place in South Lake Tahoe. Tonight Melvin Seals and JGB will be at Moe's Place in South Lake Tahoe. AGES 21+, Show at 9 p.m.